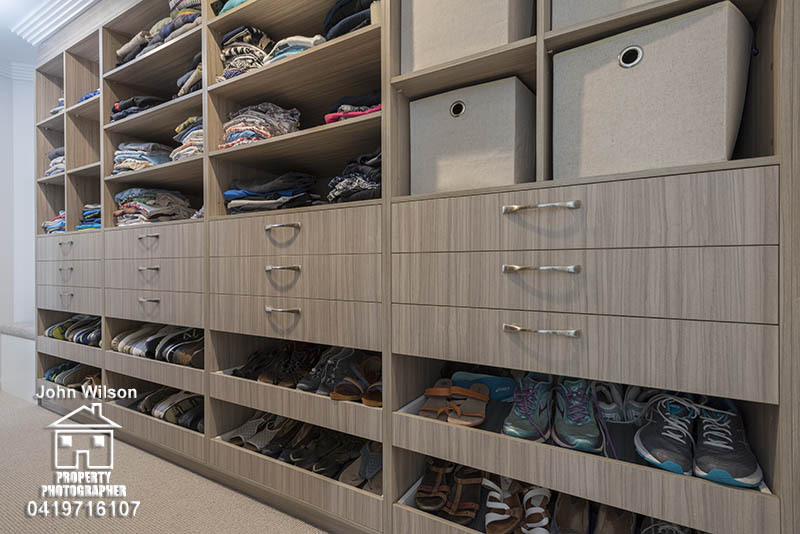 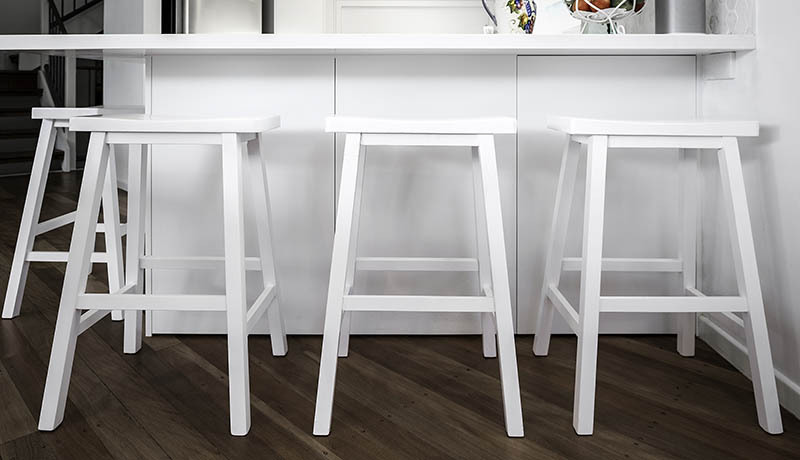 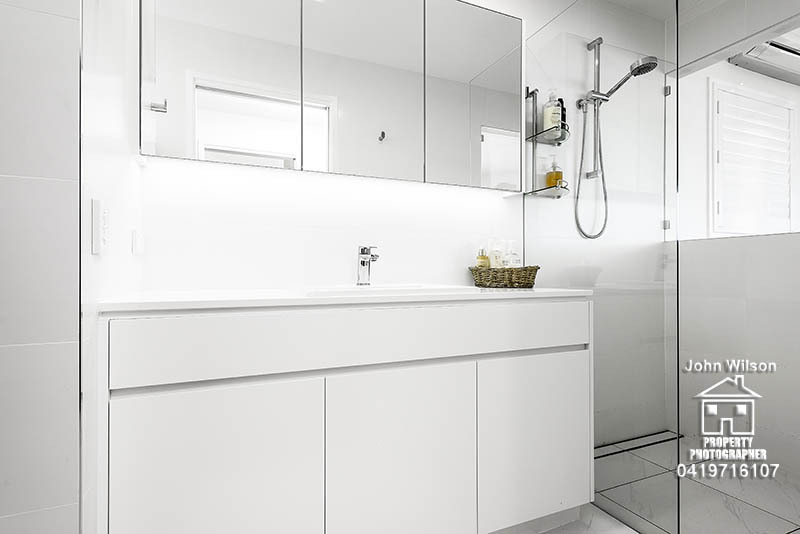 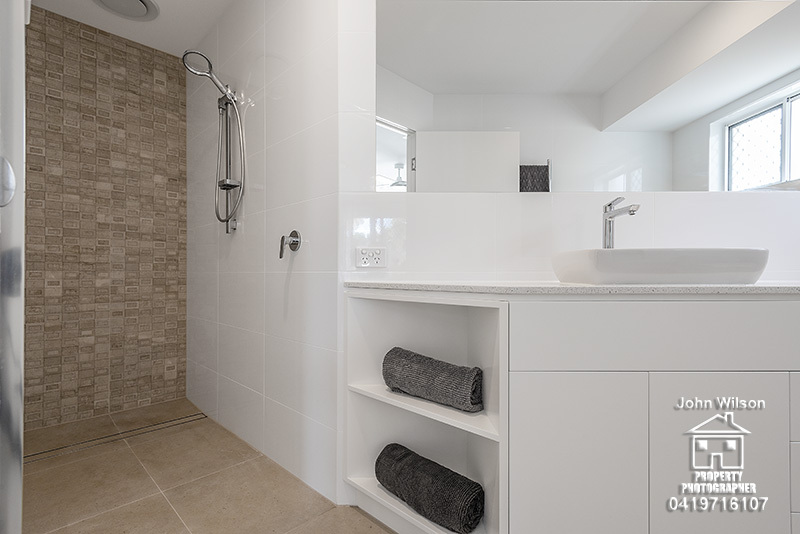 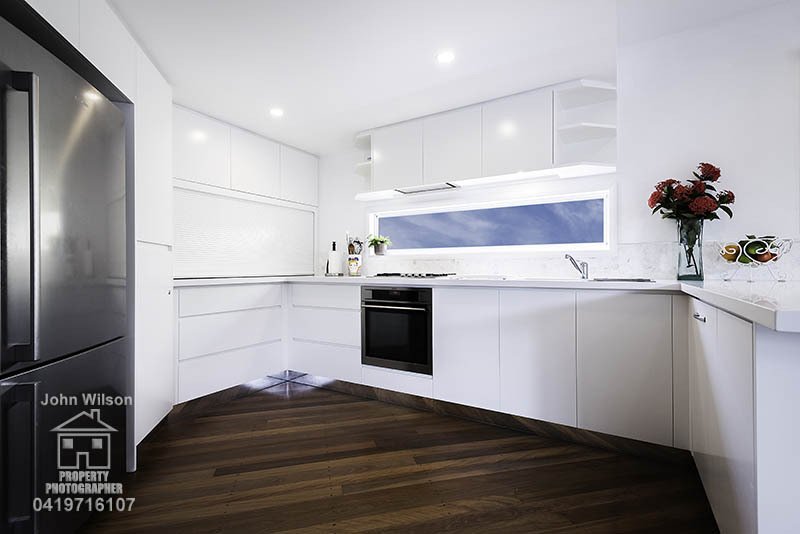 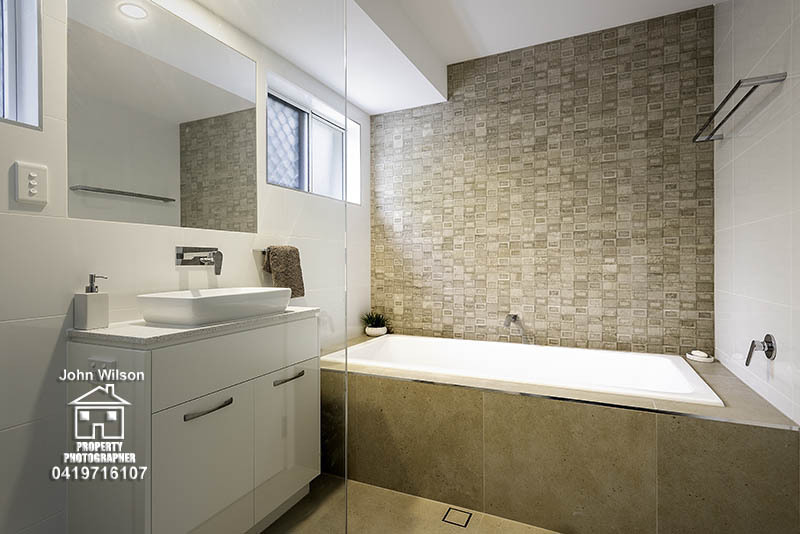 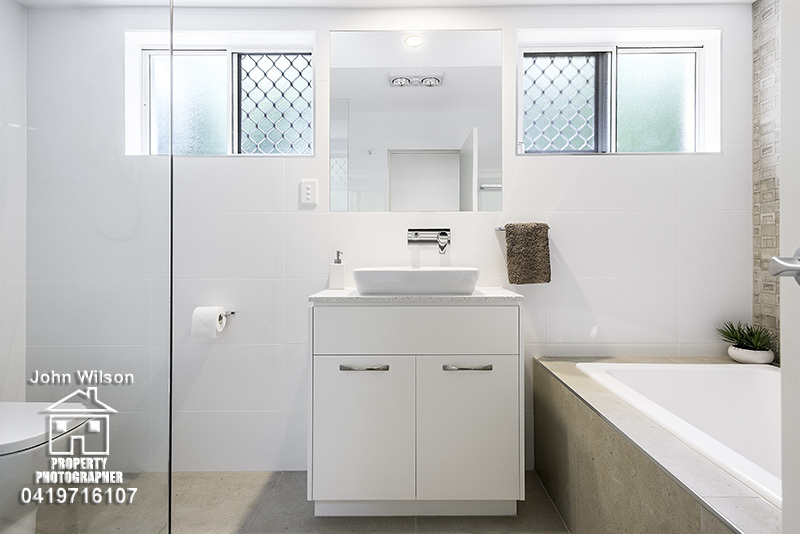 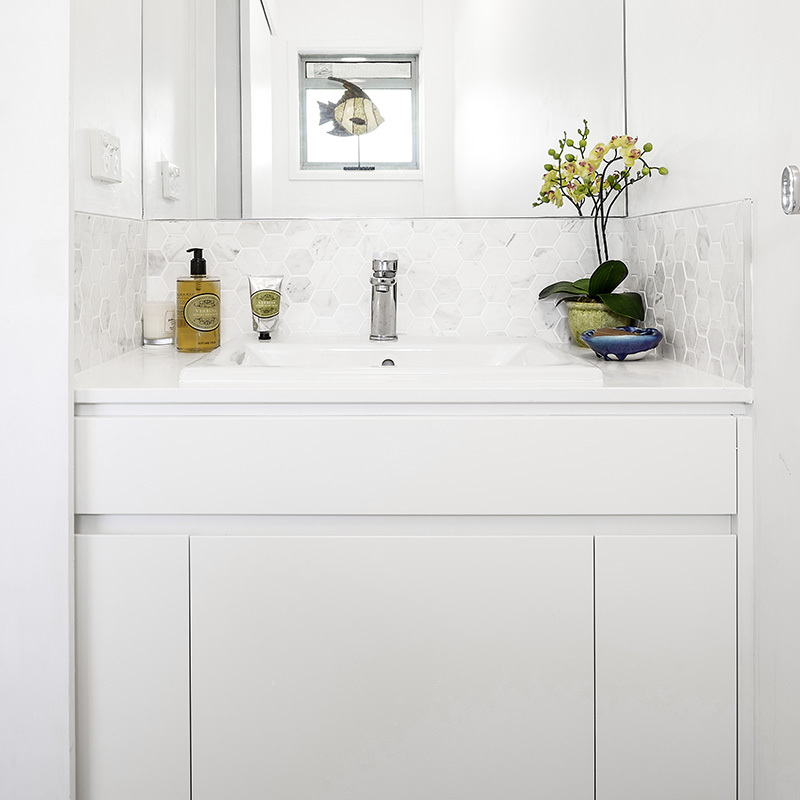 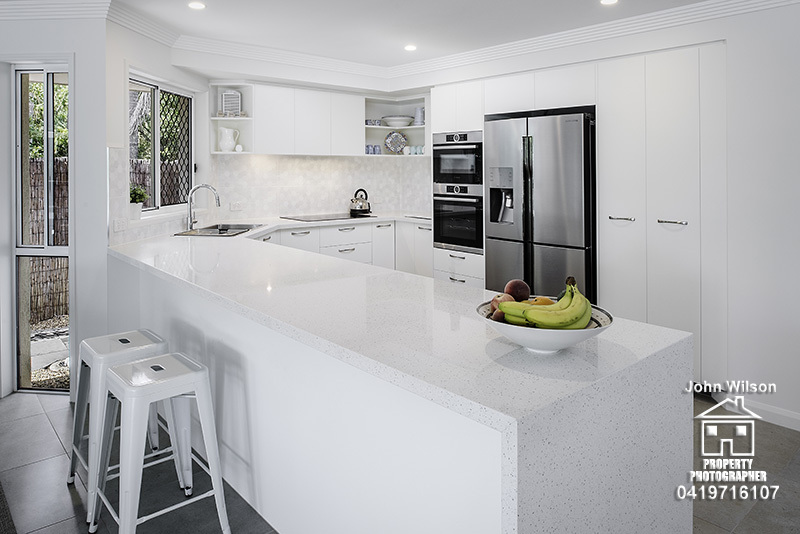 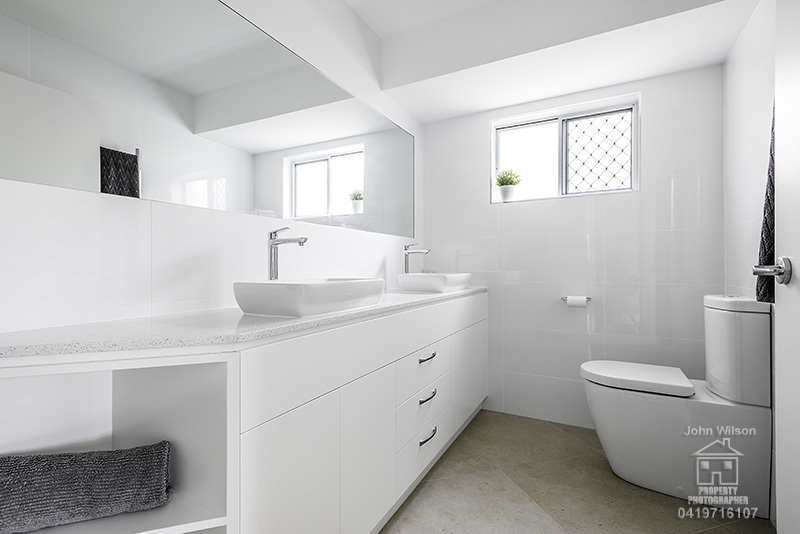 If you are building a new home or unit on the Sunshine Coast or deciding to renovate a kitchen, bathroom or rejuvenate your wardrobe spaces, Mitchell cabinetmakers will provide you with quality products and design. 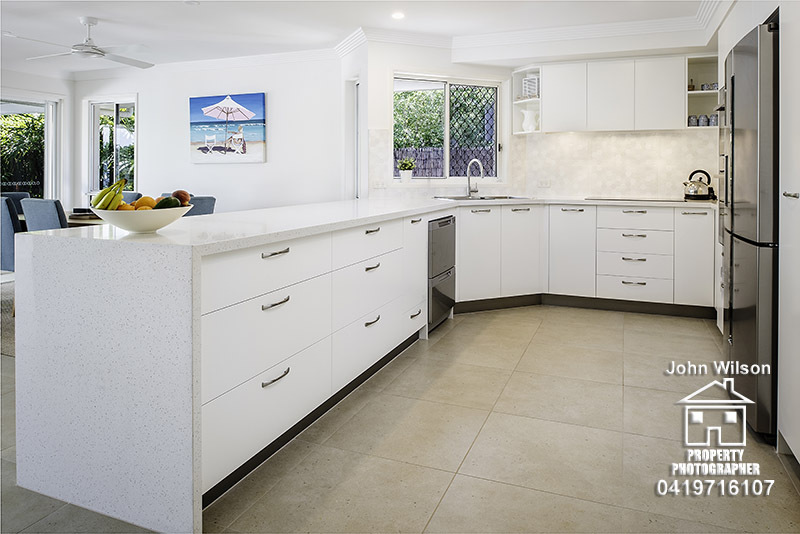 Have a talk to Cam and Tanya for sunshine coast kitchens, Sunshine Coast bathrooms, Sunshine Coast cabinet makers. 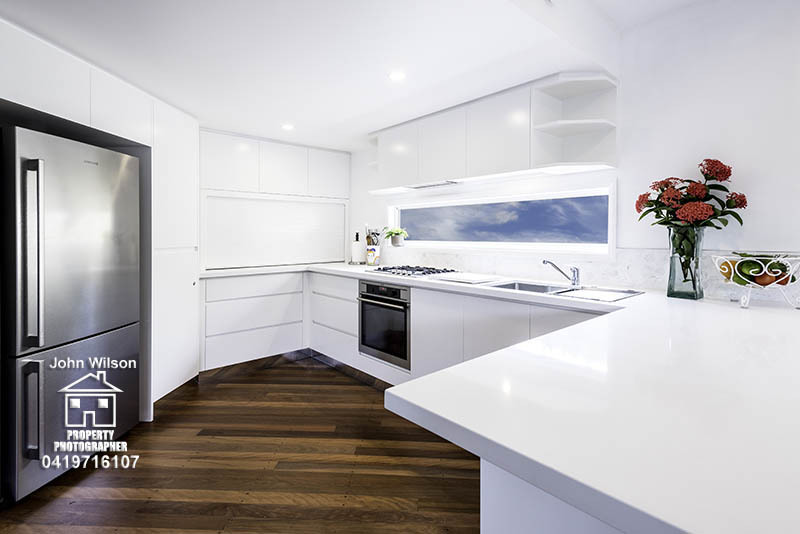 We photography Luxury homes in QLD and NSW. 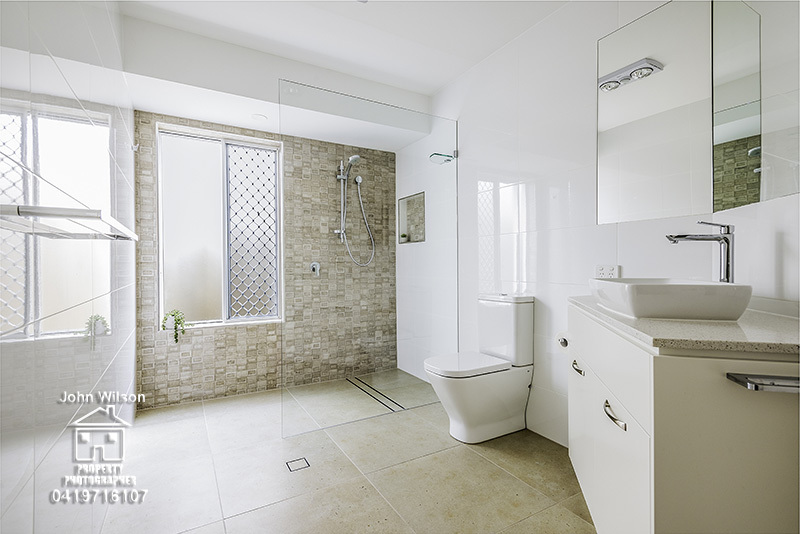 Please contact us if you need some property and architecture photography, interior photography or aerial photography. 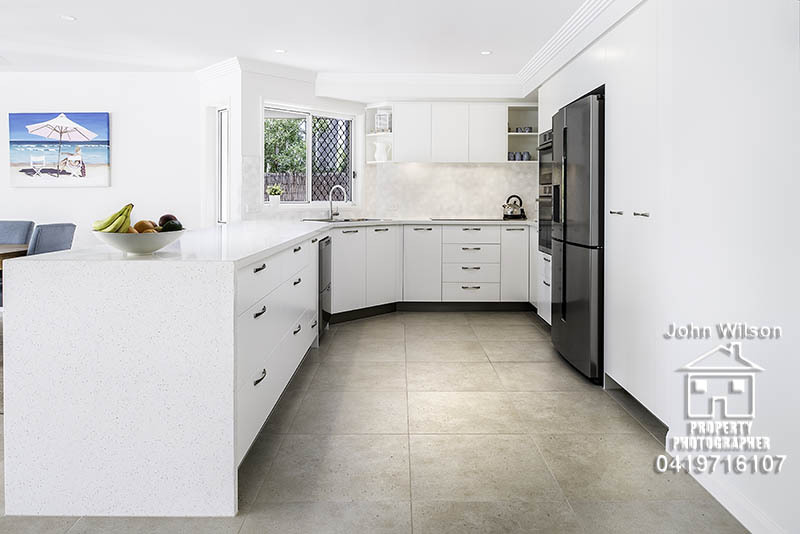 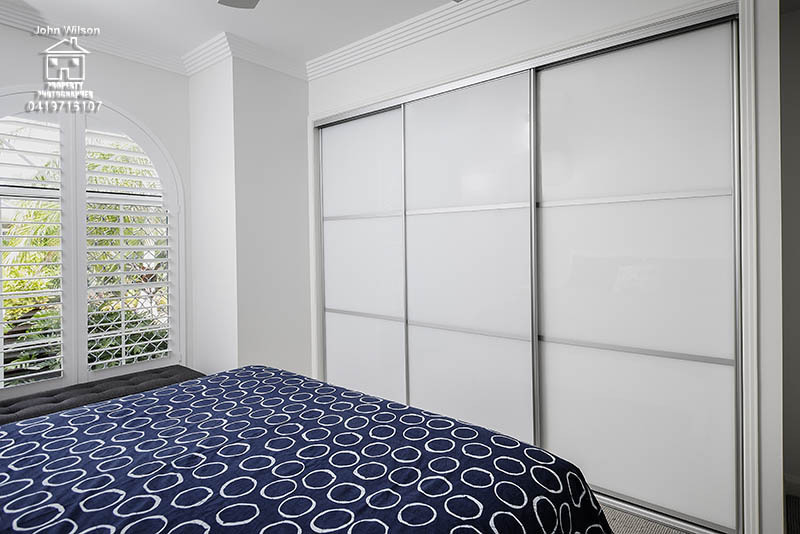 We work from Noosa to Caloundra, Brisbane, Gold Coast and throughout South East QLD and Northen NSW Byron Bay etc.